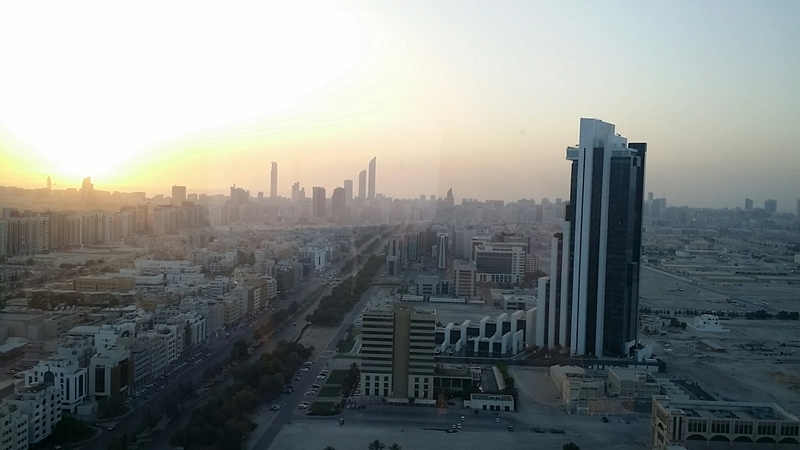 The beautiful city of Abu Dhabi at sunset. The city where I have loved to live for the last 8 years. Expat life is fun! Wow I’ve always wondered what Abu Dhabi looked like, thanks for sharing! You’re welcome. It’s a nice place!